From selling or letting to Rent Reviews and Lease Reviews including all types of Commercial Professional Valuations, the Professional Team at Townend Clegg & Co provides Commercial Property advice on all aspects. 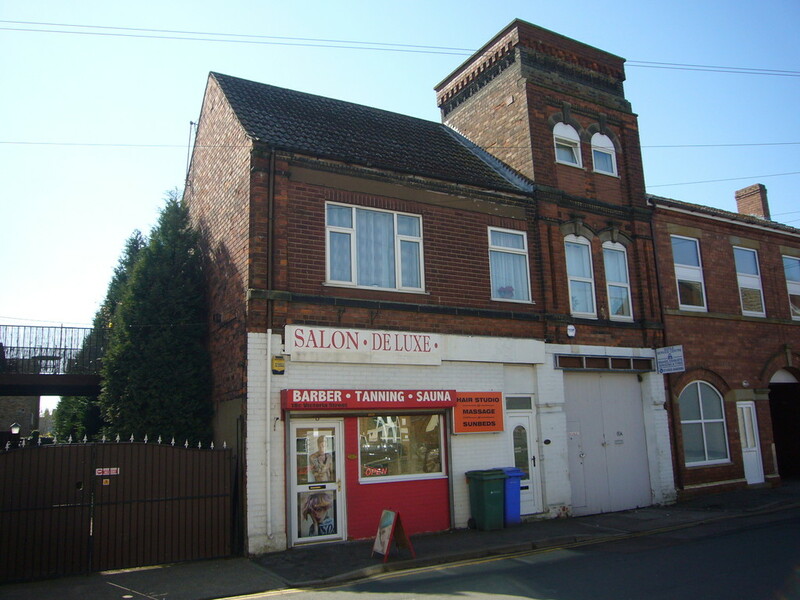 Details of current Commercial Properties for sale or to let are shown below. Lock Up Retail Unit in an excellent trading position in the centre of the main Commerical and Retail area of Goole Town Centre and within walking distance of Wesley Square Retail Precinct the Pedestrianized area and a selection of major Retailers including Tesco and Morrisons. 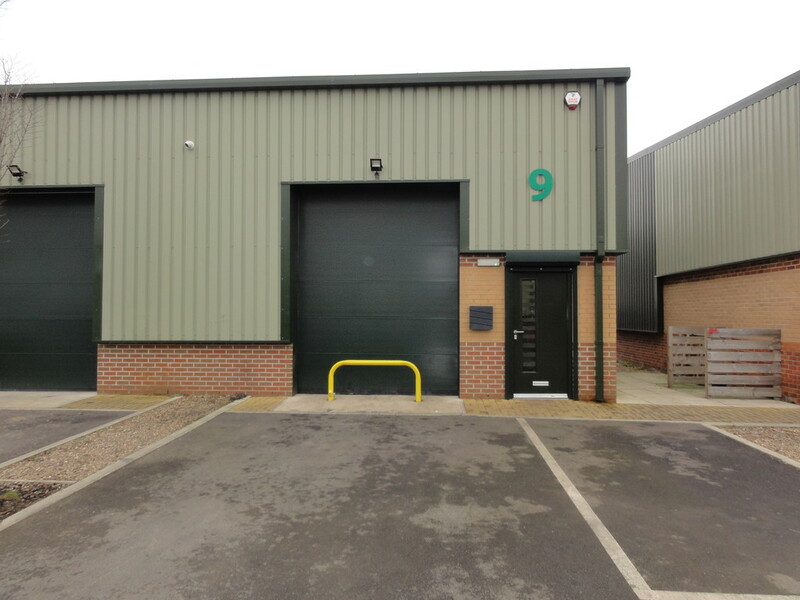 Available for only £650 PCM + VAT is this Modern Industrial Unit forms part of an 11 unit development and offers 1160 sq ft of ground floor and mezzanine, together with good size shared access road and hardstanding for loading and parking.